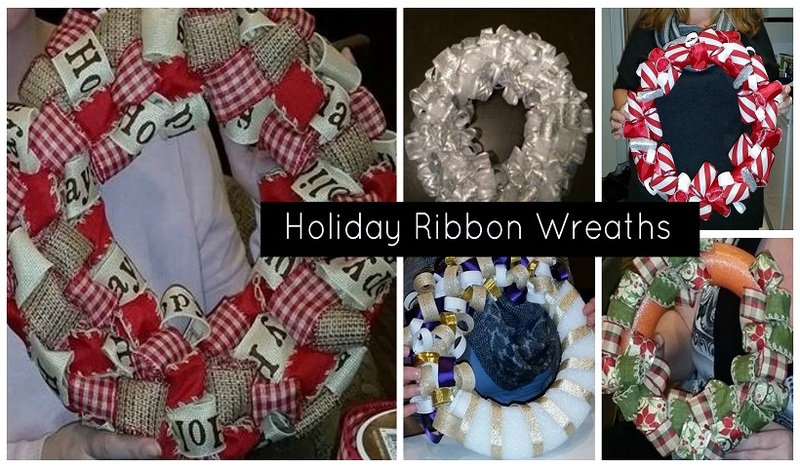 Holiday ribbon wreaths were on the agenda for our November Crafty Mamas Night Out. Moms were surprised how easily these came together. Updated May 2015. Looking to enjoy a cool summer treat? 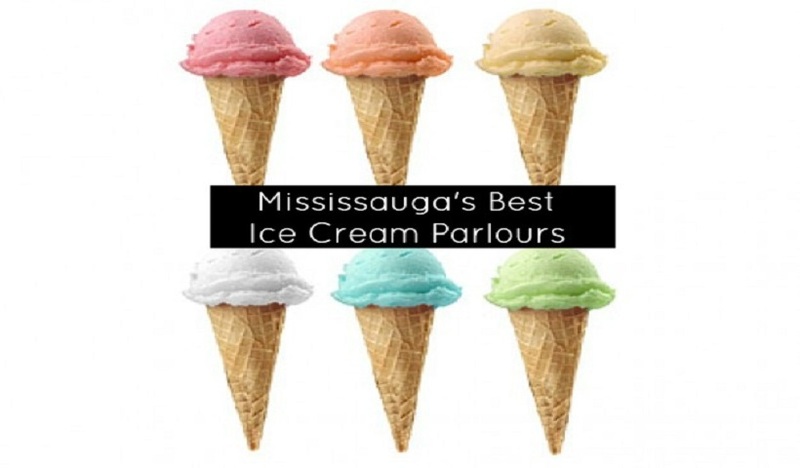 Here are four spots you may not know about, right here in Mississauga! momstown Mississauga mamas got together in June for a fun night out a Favourite Things Party! See how easy it is to plan a favourite things night of your own or better yet – join us at our next one!